Maker Studios, a YouTube content network in the process of being acquired by the Walt Disney Co. (NYSE:DIS), has announced a partnership with viral video mogul Jukin Media, increasing Disney’s potential hold on the online video market. 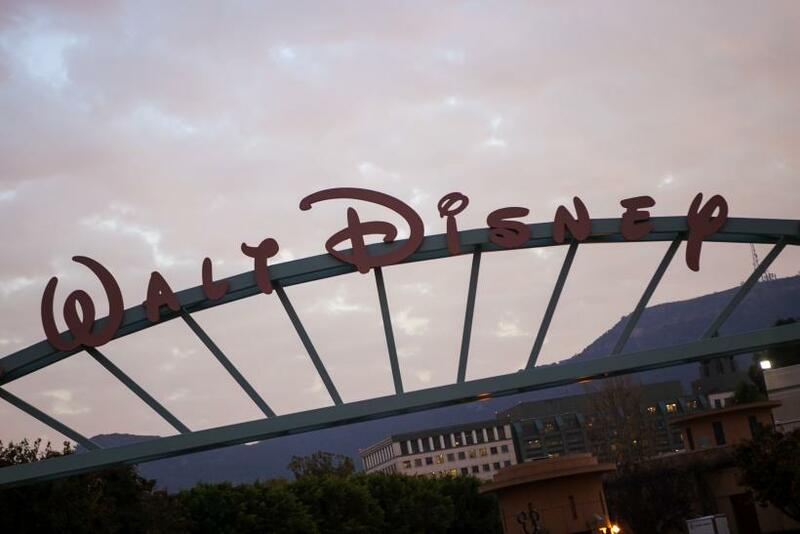 Though the deal hasn’t yet been closed, Disney is already in the process of spending nearly $1 billion on Maker Studios, and this partnership with Jukin will give the entertainment giant access to Jukin’s thousands of lucrative videos. Under the terms of the deal, Maker, under Disney, will help monetize and promote Jukin’s content. Both Maker and Jukin are multi-channel networks, entities that produce and distribute across YouTube, and channels under their control routinely receive tens of millions of hits and thousands of dollars in advertising money. Their focuses are wildly different, however. While Maker’s most popular asset is the gaming sensation PewDiePie and his professionally produced videos, Jukin’s most popular network is FailArmy, which broadcasts candid videos of people falling, crashing and otherwise failing to more than 4.8 million subscribers. The biggest difference between the two is how they monetize their videos. Most studios on YouTube are looking to make money solely from advertising, but Jukin earns its revenue largely by licensing viral videos out to brands and advertisers. The video, true to its name, features a young man attempting to take a selfie close to an oncoming train, when he is kicked in the head by the train’s conductor. The video was quickly snatched up by Jukin, and it went on to earn 23 million views. Mike Skogmo, Jukin’s director of communications, explained to ABC's "Good Morning America" that the studio hopes to earn upwards of $250,000 from the 9-second video by selling it to an advertising agency. As the Wrap notes, this partnership between Jukin and Maker will allow the two to produce content featuring Maker’s roster of high-profile YouTube stars interacting with Jukin’s library of candid video. Imagine, for instance, a “Tosh.0” style show featuring YouTube’s most popular celebrities commenting on the site’s viral videos. The two also plan to co-develop a website to showcase Jukin’s videos outside of YouTube. Networks have attempted to break out of the YouTube ecosystem for years, in large part because of an advertising deal that turns over approximately 45 percent of all revenue on videos to YouTube’s owner Google. Jukin is set to receive a large amount of exposure from the deal, but the real winner is Disney. Because soon-to-be subsidiary Maker now has access to such a large library of viral content, Disney is likely to get first choice at licensing all of Jukin’s content for use across Disney’s media empire. It seems Disney is increasingly serious about blazing the trail in monetizing online content.